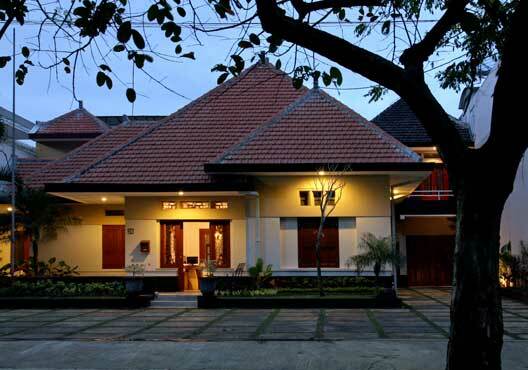 Merbabu Guest House is located at the heart of Malang, at Merbabu Street behind Ijen Boulevard, the most prestigious and historical residential in Malang. It is walking distance to Ijen Cathedral and Ijen Boulevard, some wonderful western or eastern restaurants, and even to a traditional Indonesian's market. We have 11 pleasant and clean bedrooms with inside bathroom facilities, LCD TVs, and air conditioners. Our friendly staffs will be ready to assist you at all time. 2019 © Merbabu Guest House. Developed & maintained by Invisible Resources.